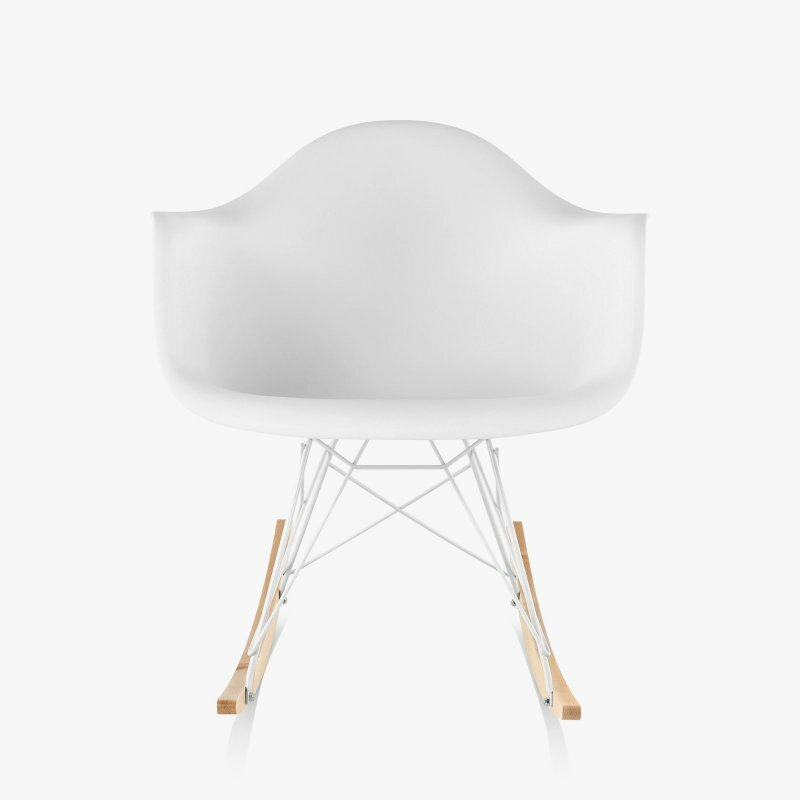 GT Rocker is an upholstered rocking chair with natural simplicity, designed by Gus* Modern. Featuring a powder coated frame with architecturally-styled cushions inspired by airport lounge seating and 70&apos;s car interiors. 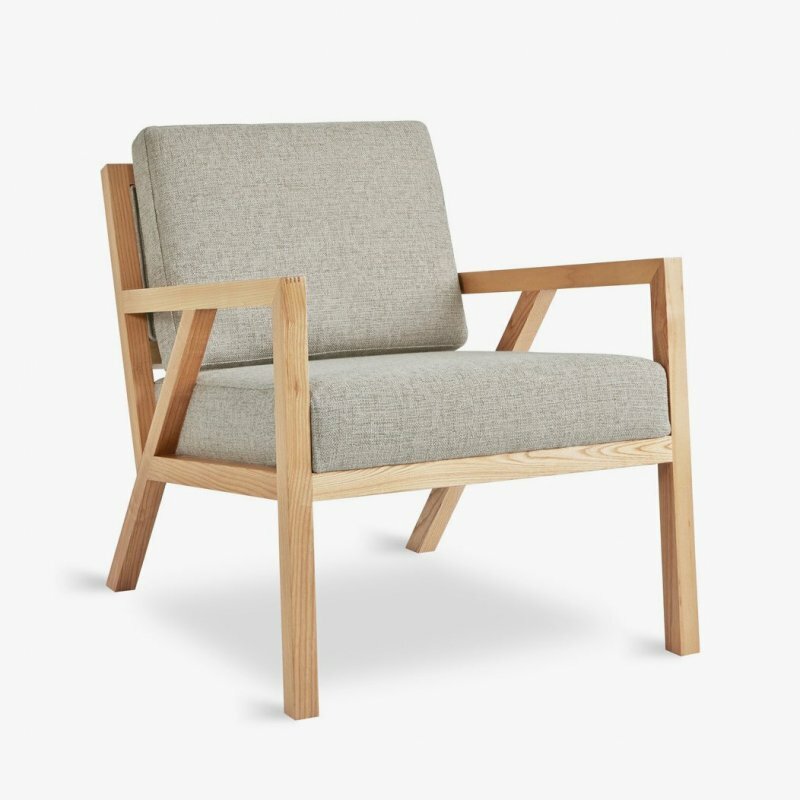 Constructed with 100% FSC-Certified Wood in support of responsible forest management.